Designed to be comfortable, resistant and provide great grip, the Supertouch 2254/2251 Lightweight Full-Dip Nitrile Gloves are an essential addition to your PPE range. 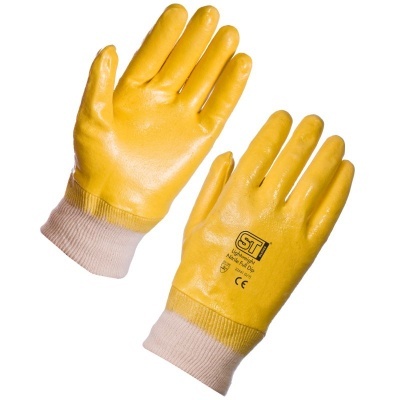 Their Level 3 abrasion resistance and nitrile exterior make them ideal for an array of general handling tasks in both wet and dry environments. 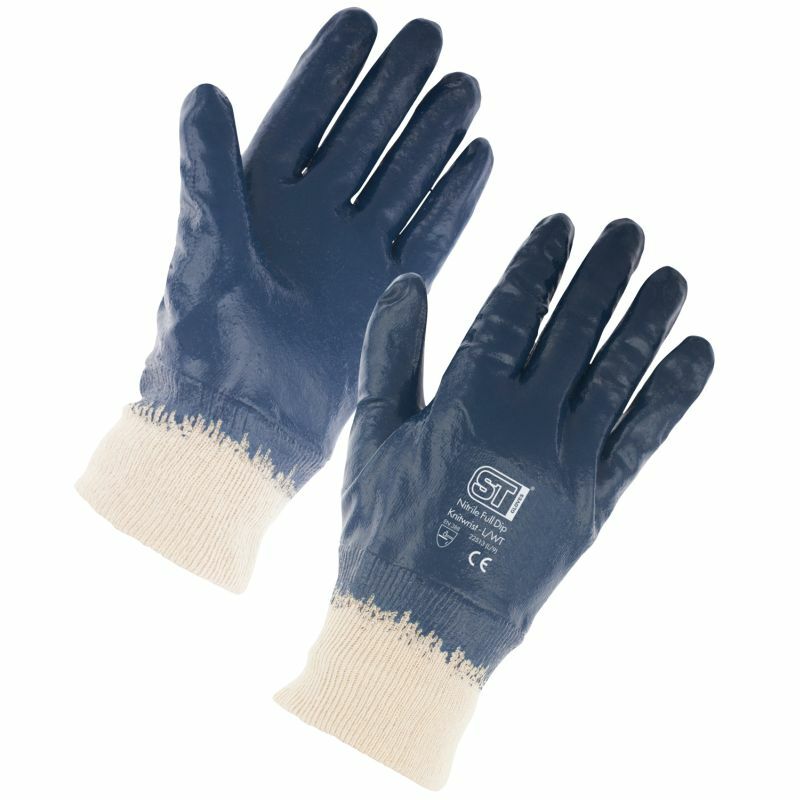 The Supertouch 2254/2251 Nitrile Gloves are designated Category II gloves, which makes them suitable for most medium risk tasks. The Supertouch Lightweight Full Dip Knit Wrist Gloves in five sizes that should be suitable for most people. Please measure the circumference of your hand around the knuckles (excluding the thumb) with your hand open and your fingers together, and the length of your hand from the tip of your middle finger to your wrist.